Bob Dylan scholars have determined that “To Ramona” is a song about Joan Baez; Dylan’s warning her that the folk protest movement will draw her in deep, but he recognizes that she doesn’t necessarily have a problem with that, and much as he loves and wants her, he has to let her think for herself, both for her sake and for his. That’s a pretty specific interpretation, yet the song resounds in the hearts of thousands, millions, as a love song they can relate to their own lives, in their own ways. 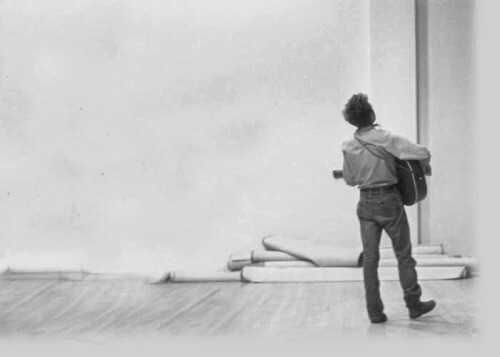 It speaks to Dylan’s genius that he can draw the universal from the singular instead of the other way around.